New Samurai Shodown game announced! Surprise surprise - today SNK announced a brand new installment of the Samurai Shodown series. The new game with the working title Samurai Spirits follows in the footsteps of The King of Fighters XIV in terms of combining the classic gameplay we all know from the original Neo Geo games with modern 3D graphics based on the Unreal Engine 4. It's indeed interesting to see oldtimers such as Earthquake returning to the series next to the usual main characters like Haohmaru, Nakoruru or Galford. The game is set to come out in 2019. Developed using UNREAL® ENGINE 4 and utilizing a unique brushstroke graphical style to match the Japanese roots of the series, Haohmaru, Nakoruru, Galford and a whole cast of other popular characters will battle once again for victory! Stay tuned for more news about SAMURAI SHODOWN as we lead up to release in 2019! 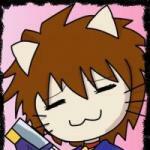 Anyone else remembers the year 2009 when SNKP actually managed to grab anyone's attention by winning the E3's "best fighting game" award? And not only that, with the stunning "Dot Art" method they managed to create some of the best looking 2D sprites for a fighting game to that date. Of course we're talking about The King of Fighters XII this month. But apart from the before mentioned new features it was not all gold that glittered. Many players criticized the 12th installment of the series for being a mere tech demo, lacking of a proper story mod and many moves from the predecessors. What are you thoughts and experiences about this game? Do you agree with the skeptics? And by the way, back in 2009 we conducted a proper High Score Challenge for this game, so you still can jump in at any time you want! Another month, another game - this time we take a closer look at another attempt by SNKP to transition one of their most successful franchises from 2D into 3D. 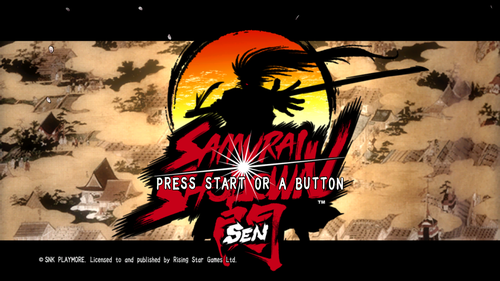 While some may say it was an OK game, others weren't that satisfied with Samurai Shodown: Sen which was developed by the same folks behind Tenchu. If you already played this 2008 title, share your thoughts and experiences with us. Does it do any justice to the classic Samurai-themed fighting games on the Neo Geo or is it only a sad reminder of a once fantastic series? Following the mysterious announcement a few weeks ago, the new hardware by SNK has just been officially confirmed. As assumed (and already leaked) it is indeed a «Mini Cab» in tribute to the original Japanese SC19-4 cabinet. 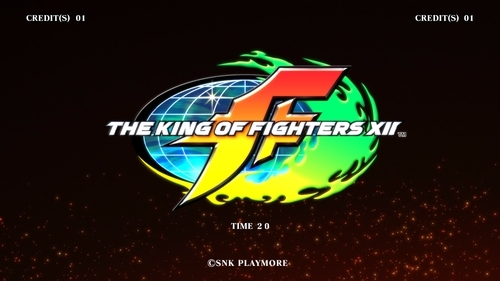 Apart from some new technical details, SNK also revealed that the mini cabinet will be available in two color versions, a standard and "International" one. Regardless what you think about Homebrew games, if there's something that can't be denied then it's the steadfast consistency of NG:DEV to regularly release new games for an almost 30 years old arcade system. In 2014, ten years after SNKP officially gave up the support for the Neo Geo, another horizontal SHMUP in the likes Blazing Star hit the market. 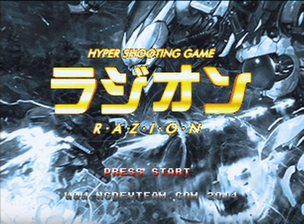 RAZION, regarded by many as a pseudo-installment of the DUX series, delighted Neo Geo fans lucky to get this title with a decent presentation, solid gameplay and a rad soundtrack. Jump into our discussion and share your thoughts and experiences with RAZION. How does it hold up with other heavyweight titles on the system such as Blazing Star, Pulstar or Last Hope? Is it worth its high price or is it rather a bland, forgettable experience? Not too much is actually known about this month's GOTM. 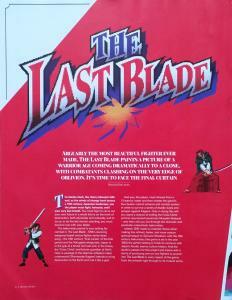 In fact only a tiny number of people seem to have witnessed this game in action, and the broader Neo Geo community only know from its existence because of a handful of magazine articles, screenshots and a single gameplay video. 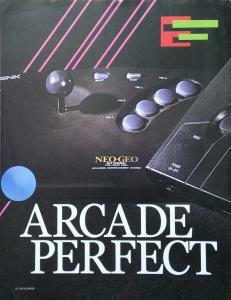 Nonetheless it's regarded as one of the holy grails of unreleased Neo Geo prototypes, due to its for its unique genre (at least for the system) and polished aesthetics. Join our monthly discussion about Last Odyssey, one of the Neo Geo's greatest mysteries till this day. If you happen to know anything about this, please let share it with us. 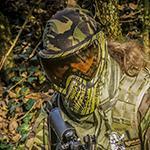 Are we better off without this ever being released or should the people owning the protos finally make them public? I'll let you be the judge.